Retailers need to adapt their search strategies to be able to compete in competitive such a market. Interested in commerce? Hear from Zappos CMO Tyler Williams and other executives at Adweek Ignite: Ecommerce July 10–12 in Seattle—apply here to attend. No two consumers are alike. We know this is true and of critical importance to marketers. Yet when it comes to search, retailers are often still focusing on certain keywords performing well rather than gleaning insights on distinct consumer journeys and aligning their search campaigns to larger business objectives. For example, did you know that online flower shoppers who buy sympathy flowers are more loyal and have a 20 percent higher lifetime value? Have you ever compared the return rates for new customers acquired through different channels (search, social, etc.) to gain a better understanding of the real value of new customers? Does your search marketing campaign factor in the shipping margins while you set campaign-level CPO (cost-per-order) goals? These types of analyses are critical to retailers, who are competing in a data-driven landscape. We see the changes happening in the headlines. Just a few weeks ago, H&M’s new data-driven merchandise strategy was reported in the Wall Street Journal. To beat sagging sales, the retailer is relying on artificial intelligence algorithms to stock store merchandise based on the purchase behaviors of consumers in specific stores. Store locations are also being equipped with custom offerings like coffee, flower shops and kitchen appliances. This is a smart move, considering in-store shoppers are increasingly looking for custom experiences. Other retailers like Zara and Gap are also deploying consumer-focused technology solutions to enhance the shopping experience and drive up sales. Retailers have to make a shift from broad-based tactical marketing approaches to strategic retail-centric approaches to be able to compete effectively. As Amazon’s dominance over every retail category continues to grow and gross margins continue to shrink, retailers have to make a shift from broad-based tactical marketing approaches to strategic retail-centric approaches to be able to compete effectively. With that in mind, there are four areas of marketing in particular that search can support rather effectively—let’s call them the four Ps of marketing: product, pricing, promotion and place. Promoting new and existing products is a main focus for ecommerce marketers. Search strategies are often woven into these promotional plans, but they are not as often combined with product performance data to increase efficiency and effectiveness. For example, search marketers can run diagnostics to determine adoption trends in specific geographical areas. Subsequent search campaigns promoting products should be aligned with this information. Let’s say a consumer electronics brand is better received in Chicago and Detroit. A search campaign promoting this product can be geo-targeted with custom ad messaging to drive up sales in these top-performing regions. Differential pricing strategies are on the rise and being used by fashion retailers who apply such strategies by segmenting customers based on device and geography. Search campaigns should be taking such pricing strategies into consideration to maximize effective reach and units sold. For example, if a product is available at a low price to a specific segment, search ads targeting this segment should reflect the unique offering. When it comes to promoting products at their full prices versus those that are marked down, highly specific SEM strategies need to be created to promote each set since the margins are vastly different. Valuable insights can be gained through the analysis of customers that buy markdown products versus full price products. There are significant differences in customer lifetime values for both. Careful analysis of customer journeys and various channel touchpoints enable more effective (as well as efficient) allocation of search marketing spends and smarter, data-driven attribution strategies. For example, our data has shown that 16 percent of all high-value customer journeys for women’s shoes start with a click on a Google ad and have an average journey length of 2.4 days between first click and purchase. Being able to tweak the AdWords ad messages based on this information can have an impact on the quality of customer acquired. There are numerous other examples that make a very strong case for search marketing to work hand-in-hand with retail strategy. Incremental efficiencies that are driven at every stage all add up to a big number in terms of aggregated impact, thereby influencing a retailer’s competitiveness. Generally speaking, being smarter with data and applying it in unique ways is something that all retailers should be considering. In today’s digital world, it is the only way to succeed. 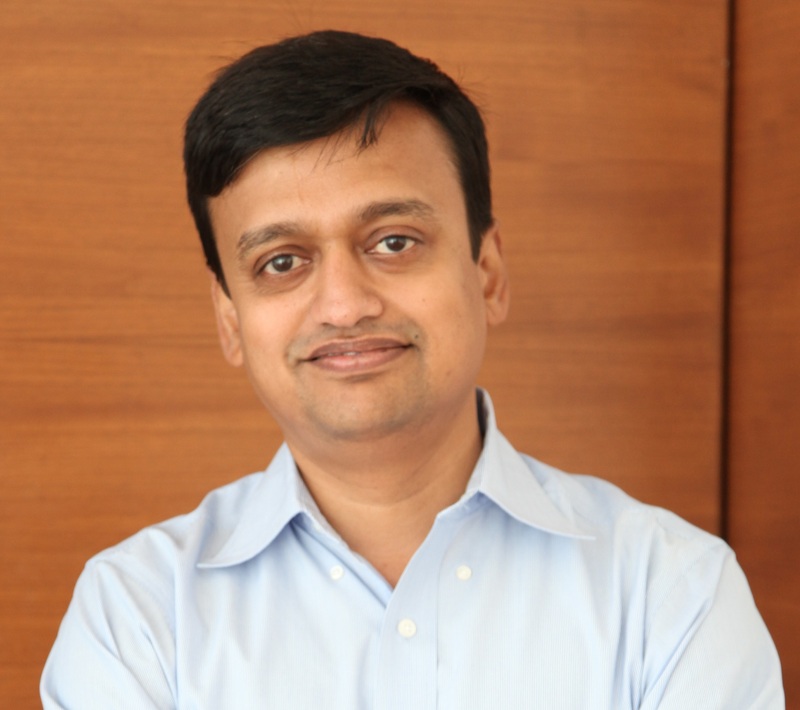 Udayan Bose is the founder of NetElixir.